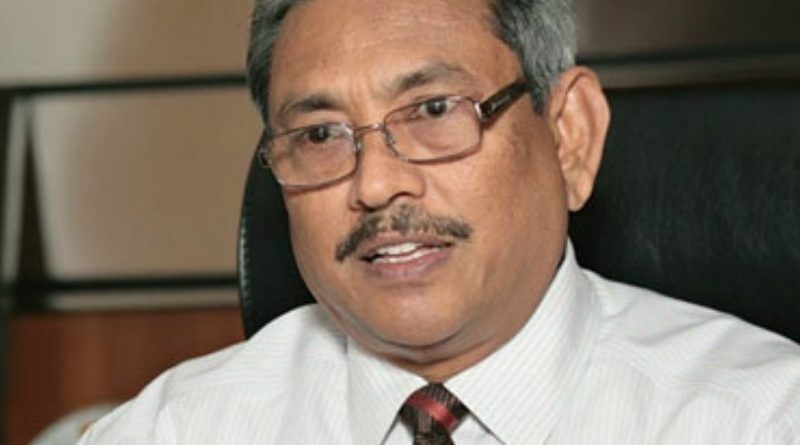 Former Secretary of Defence Gotabaya Rajapaksa said he was prepared to contest the Presidential Election, if the people are ready to do so. He said this at the maiden meeting of Viyath Maga for the year 2019, held on 12 January. “This is an important year. A Presidential Election should be held. If you are ready, I am ready for that,” he said. “The majority of the public are of the view that our country should be much better than this. The Government doesn’t have a mechanism to recognize professionals. Nationality is interpreted in a wrong manner. But if we want to move forward as a country, Sri Lanka should first get the concept of ‘Nationality’ right”, he added. He went onto say the Government is mulling over bringing in a new Constitution but it is important to seek the public’s view on whether they need a new Constitution or not.